This article covers adding videos to your Markers in WP Google Maps. This article is based on WP Google Maps v6. Videos can be added to your Markers and be played when a Visitor hovers over the Marker. 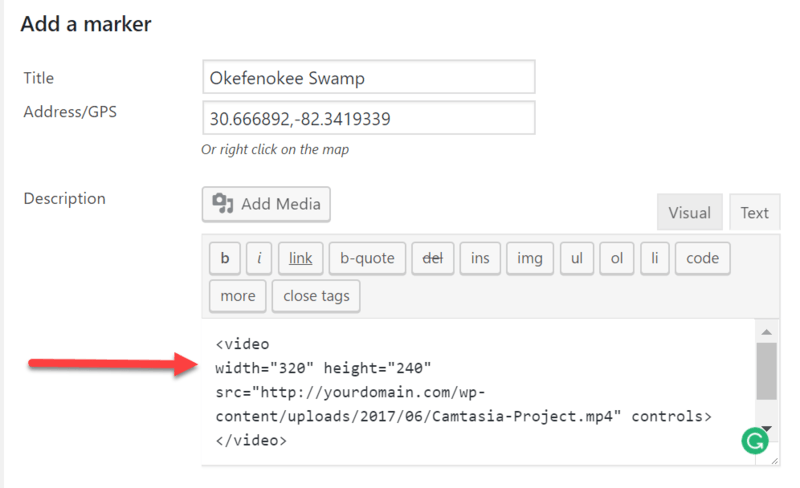 To add a video to a Marker, open the Map in the Map Editor ( go to WordPress Dashboard → Maps and either create a new Map or edit an existing Map). Edit any additional information as desired on the Marker entry form and then click the Add Marker button. Don’t forget to save your Map by clicking the Save Map button. 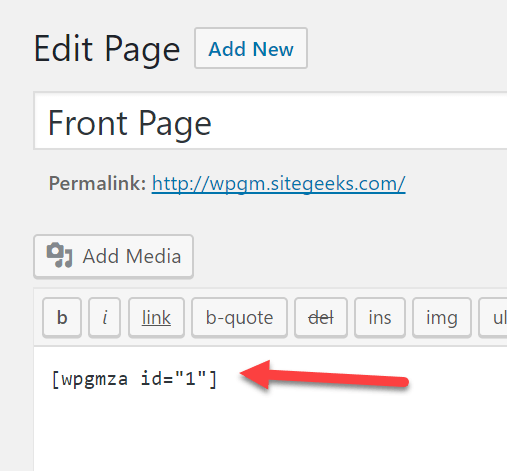 You can now place your Map into a Post or Page using the shortcode. 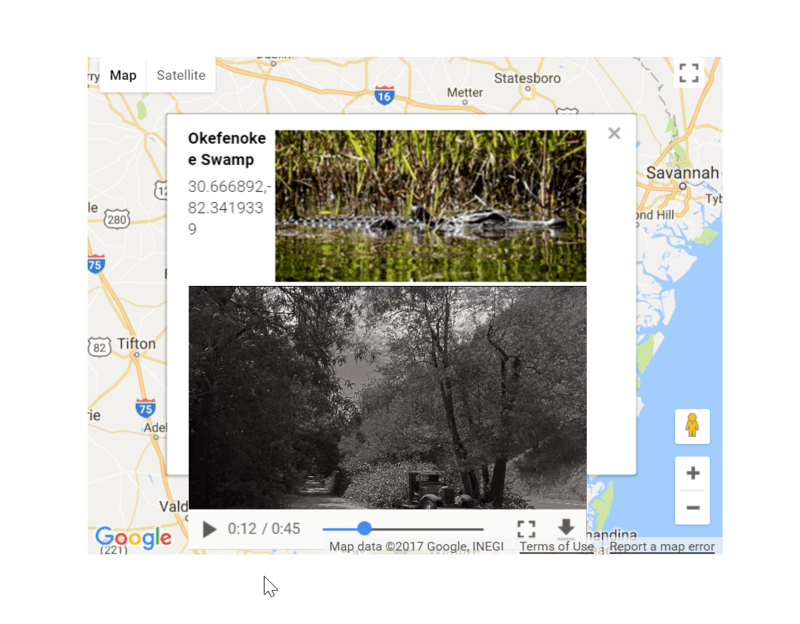 This article covers adding videos to your Markers in WP Google Maps. This article is based on WP Google Maps v6. If you need further assistance or are having other issues with the plugins, feel free to visit our Support Desk.